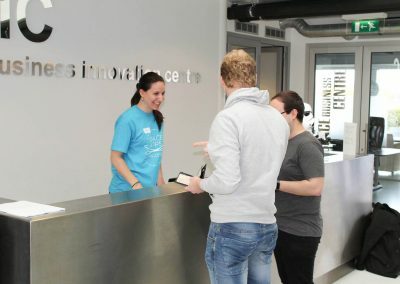 Our space business startup hub provides space, community and comfort. 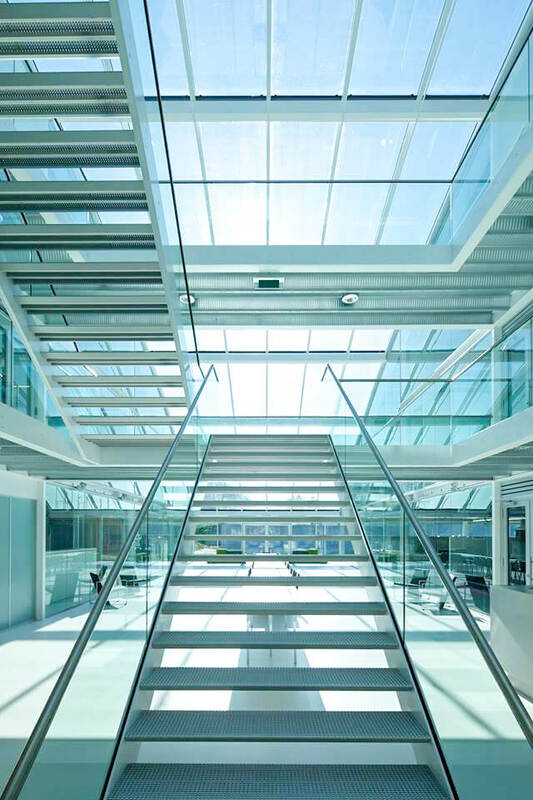 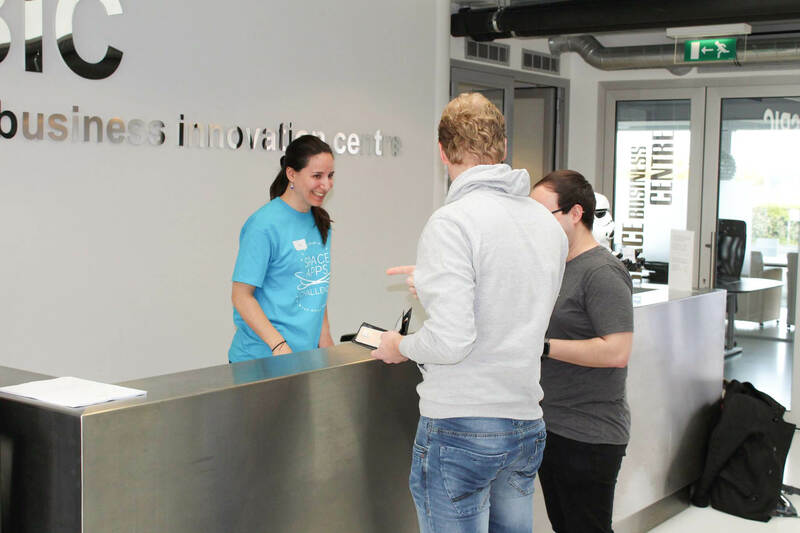 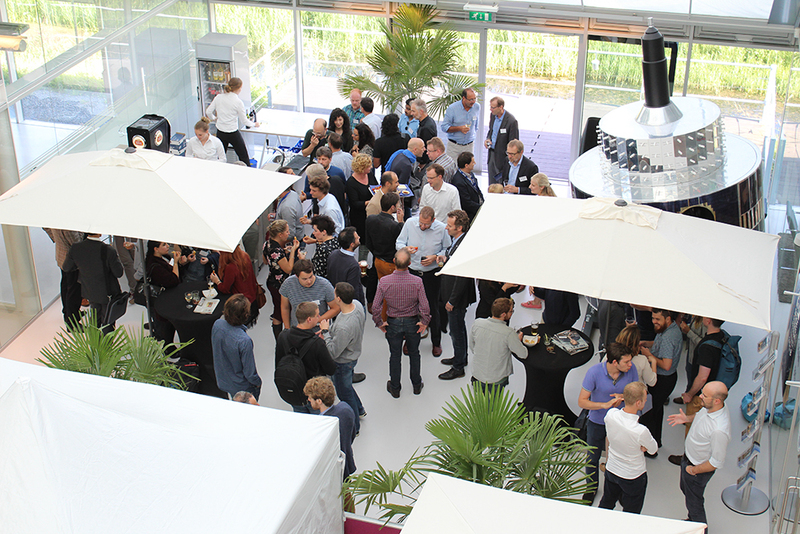 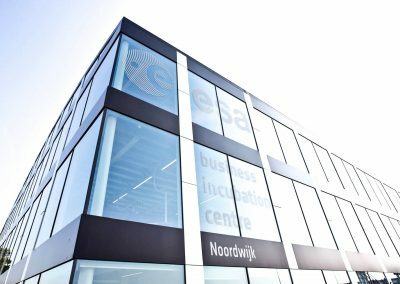 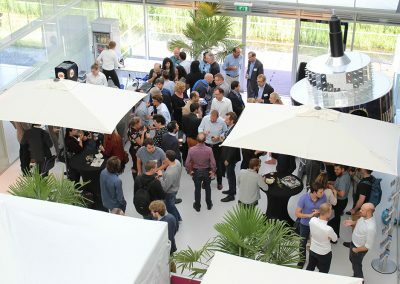 The Space Business Innovation Centre Noordwijk is a state-of-the-art co-working space for space-related companies. 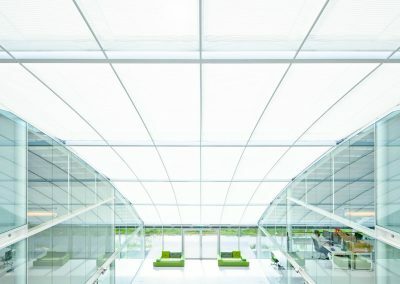 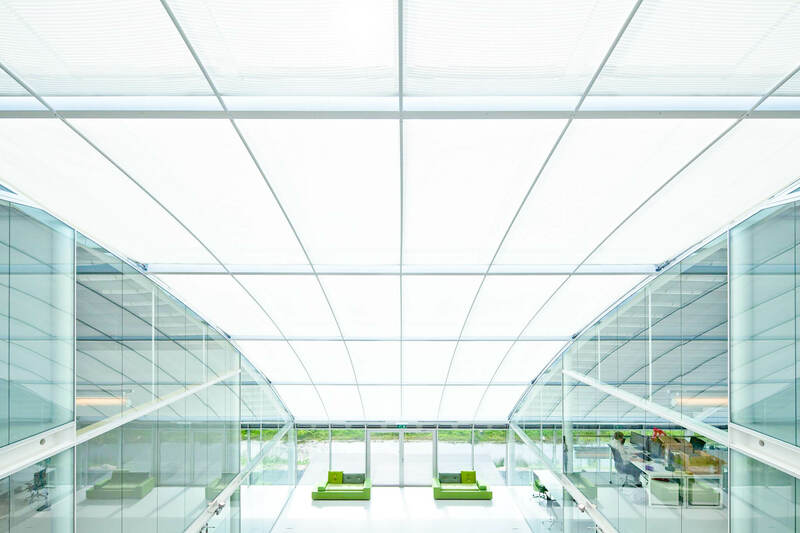 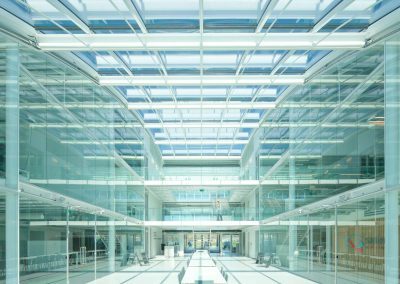 The building houses offices ranging from individual flexdesks up to offices of 250m2 with a professional infrastructure and image for entrepreneurs, start-ups and established companies to help expand their business. 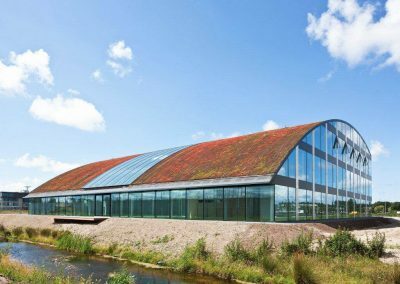 SBIC Noordwijk offers an impressive base to work from, allowing you to grow your business within a lively environment where you have access to skills, knowledge, equipment, experience of similar individuals and companies, and access to international events. 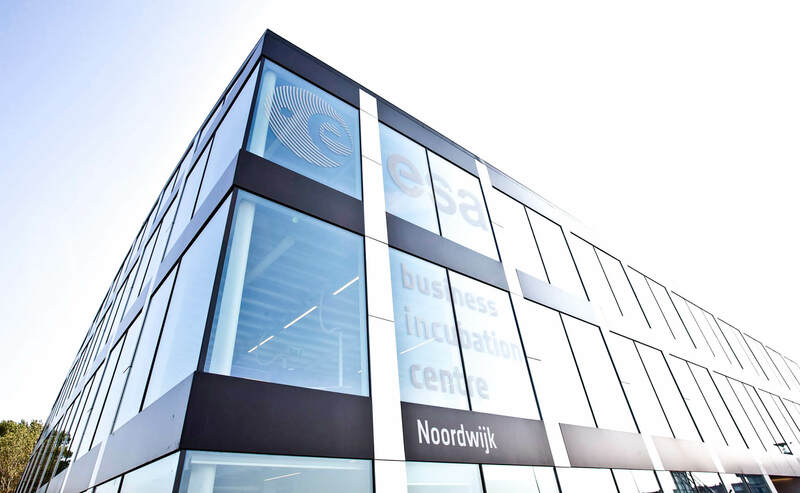 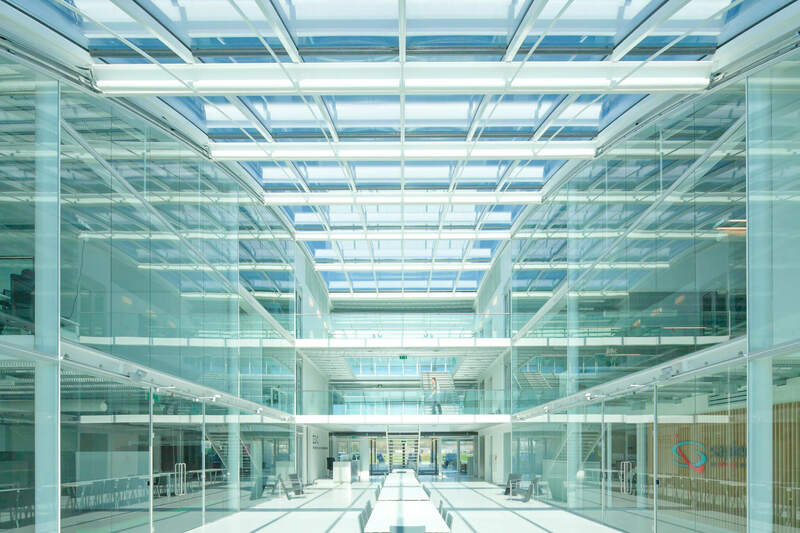 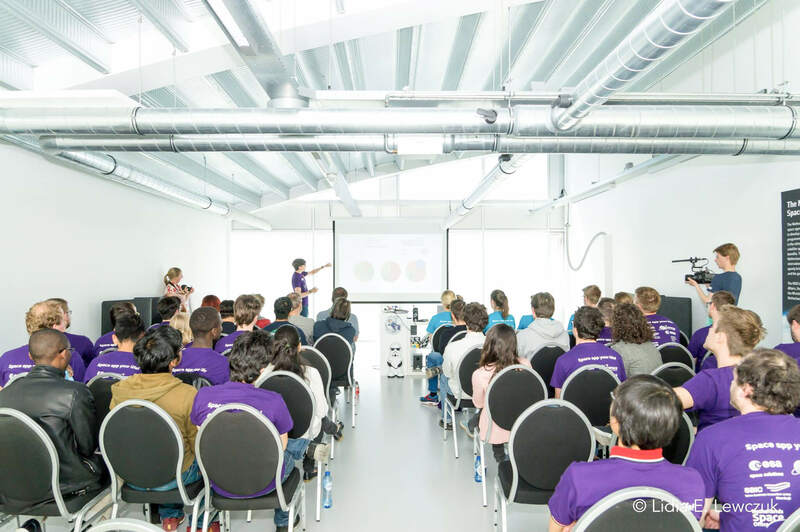 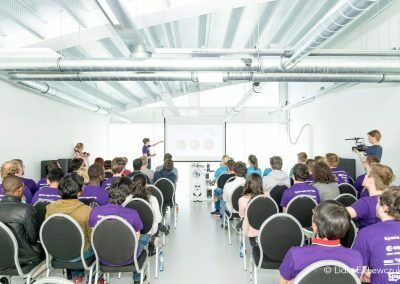 Located on the Space Business Park, close to ESA/ESTEC, the biggest research facility from the European Space Agency, and within an half hour from Amsterdam, Leiden, Rotterdam and The Hague, the Space Business Innovation Centre is the perfect location for businesses. 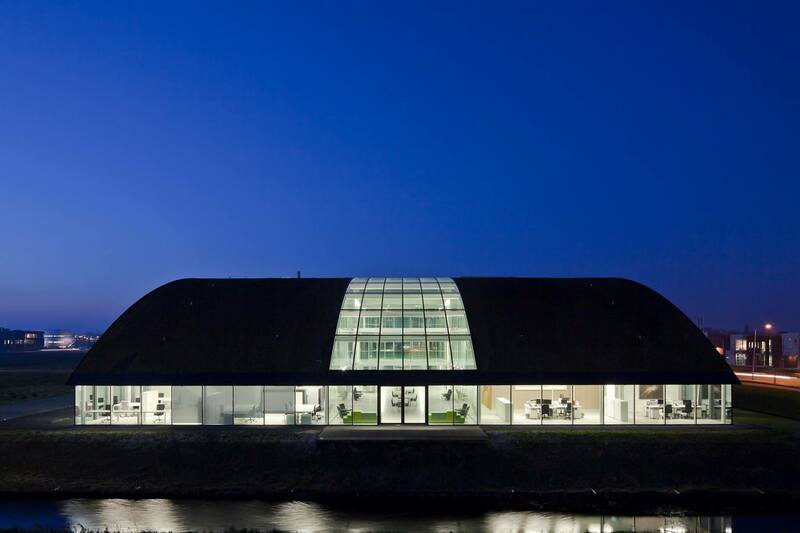 We are almost at building capacity, so act quickly if you are interested in securing office space at SBIC Noordwijk.